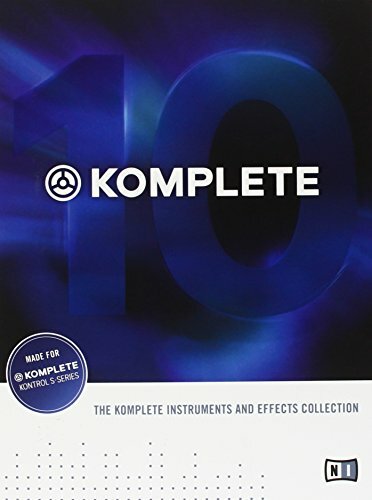 Native Instruments has released new update for their popular collection of virtual instruments and effects – Native Instruments Komplete 10, the latest generation of industry standard music production suite. 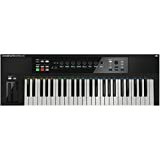 If there was only one music production tool you could buy, get this one. and more than 440 gigabytes of sound libraries (for easier installation already supplied with an external 500GB HDD). For owners of older versions there is available inexpensive upgrade, update and crossgrade. What is new in NI 10? New synth that combines digital and virtual analog engines. Good for sound design and sequencing. Kontour allows you to create stunningly organic textures. Going from organic analog sound to distorted, noisy and aggressive sounds. Another drum designer. Fast, intuitive and easy way how to design your own drum kit setup. Plenty of possibilities for additional sound shaping. Is it really definitive? 3 new high-definition sampled pianos were added to existing Piano Collection. The Grandeur – Mainly for mainstream pop, jazz and classic music productions. 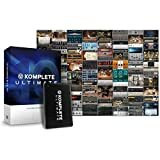 New audio interface and MIDI keyboard controller device designed specifically for use with NI Komplete. Quality FATAR keyboard supplemented with Multi-color Light Guide backlit keys. 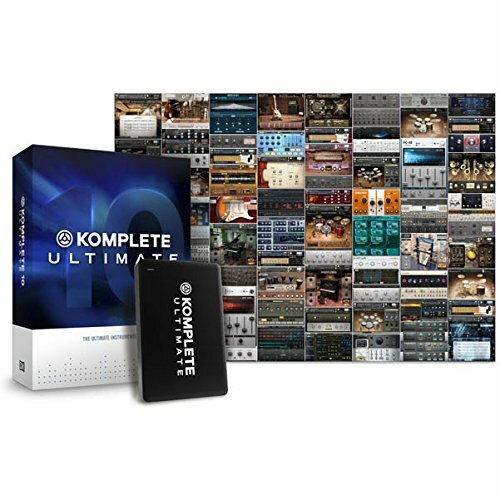 Simple operation and maximum integration with Komplete instruments package makes Komplete Kontrol S-series invaluable tool for all music productions. 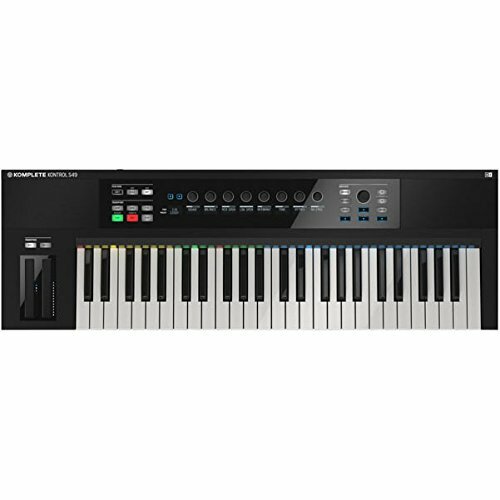 This MIDI keyboard controller is available in three sizes: 25. 49 and 61 keys.